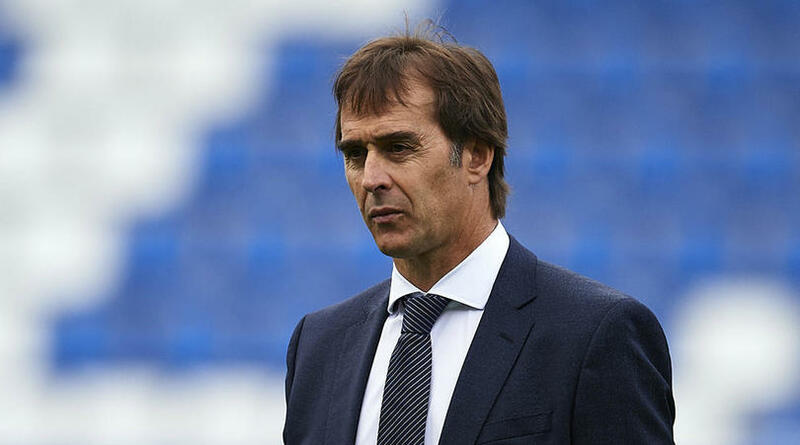 Lopetegui has overseen Madrid’s worst goalscoring run since 1985, with Los Blancos failing to find the net in their last four games in all competitions. Madrid captain Sergio Ramos has said it would be ‘crazy’ to dismiss Lopetegui, while fellow defender Nacho Fernandez indicated the team are with the former Porto boss ‘to the death’. ‘Real Madrid are one the biggest clubs, so you can imagine the pressure,’ Essien said to Omnisport. ‘We all hope he will do well. Essien is best remembered for a nine-year spell at Chelsea, who broke the world transfer record for a goalkeeper to sign Kepa Arrizabalaga from Athletic Bilbao for €80-million (£72m) in August.